This interlocking tile is 400mm square by 25mm thick; much thicker than most others available today. It is suitable for factories, workshops, behind a counter or anywhere people are required to stand for long periods. These tiles are very tough and, since they’re made from PVC, will withstand oil, grease and chemicals. 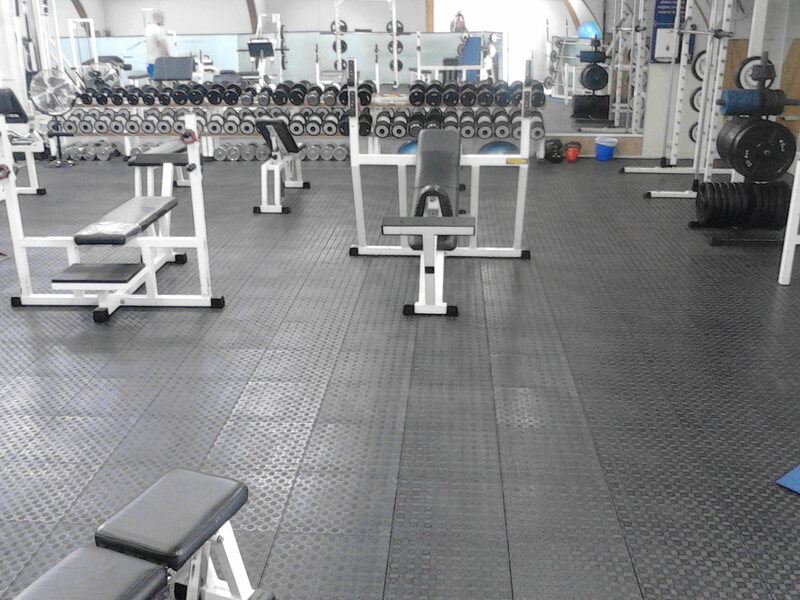 They are also ideal in a gym to protect the floor from weights. The design means that sawdust, filings and other particles do not get under them very easily, reducing the frequency you’ll need to lift them for cleaning. The tiles lock firmly into each other and will not drift apart on a flat surface. The benefit of tiles over fitted matting is that you can re-configure them or, if you damage one, simply replace it. 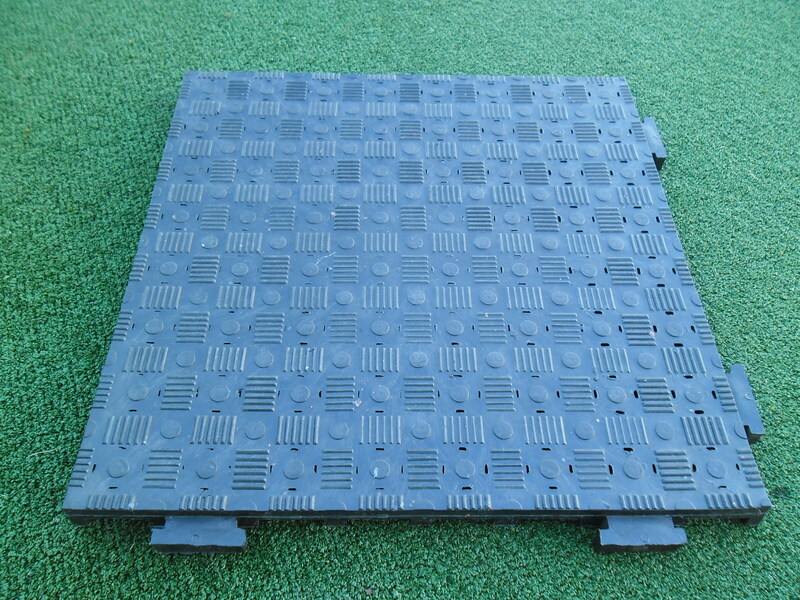 Matching edging ramps are available, see here. An earlier name for this same mat was ‘Workmate’ – so if you’re looking to match some existing ones you’ve found the right place!